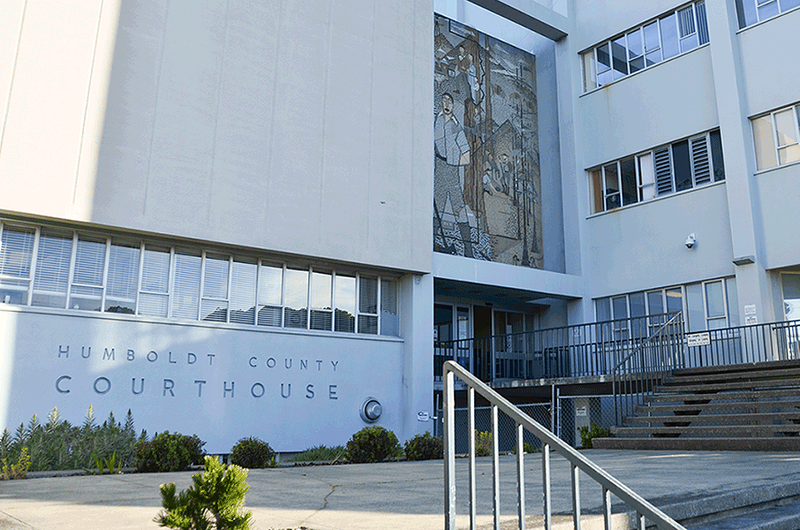 The Humboldt County Board of Supervisors will consider Tuesday whether to pump the brakes on its General Plan Update, which is some 14 years in the making, in response to a plea from county planning staff. County Planning Director Kevin Hamblin sent the board a letter last week noting that the Humboldt County Planning Commission is slogging through twice-weekly special meetings in a push to review the county’s Housing Element, which is due to the state July 1. Keeping a “relentless” schedule, Hamblin said the commission is steadily working its way through the document, making “slow but steady” progress. Nonetheless, Hamblin informs the board that the commission will need to schedule additional special meetings to finish its review of the housing element or risk missing the state's deadline, which could leave the county ineligible for certain housing and community development grants. And, Hamblin goes on, the county’s Advanced Planning staff is currently having a terrible time keeping up with all the work. “Staff finds themselves preparing draft segments of the General Plan element only hours before their publication and discussion by the Planning Commission,” Hamblin writes. Further, Hamblin tells the board he believes there is a significant possibility that staff will have to change and recirculate the Housing Element’s draft Environmental Impact Report. “The current schedule offers a potential perfect storm for the Advanced Planing staff, which would be completely overwhelming,” Hamblin writes. So, Hamblin is asking the board to consider putting off its review of the Open Space and Conservation Element of the GPU, currently slated to take place through April and into mid-May, until September. The board is slated to discuss Hamblin’s request at 1:30 p.m. Tuesday. To view Hamblin’s letter to the board, as well as his proposed schedule for the process moving forward, see the county staff report here. For more on the GPU process in general, check out this recent Journal cover story.